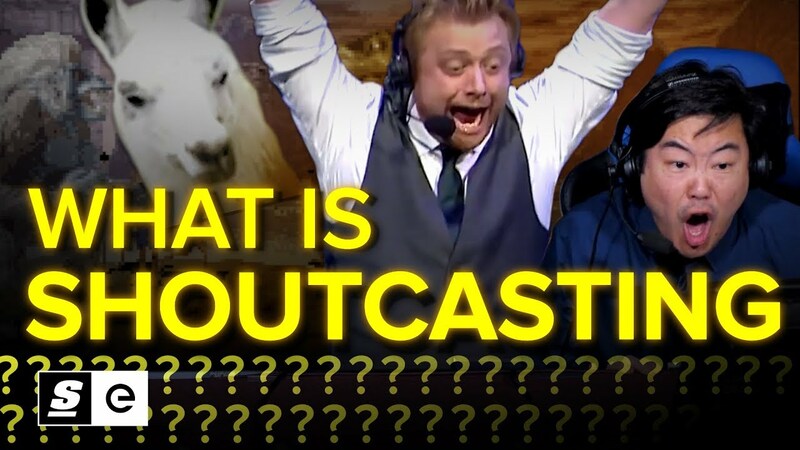 Casting is an important part of the esports experience and it helps both entertain and inform the viewer. Because, let’s be honest, some of these games can be a little overwhelming to outsiders. But esports didn’t always have live casting the way they do now. Back in the day, you were lucky to have a cast to listen to at all, and if you did, sometimes it didn't sound great. Casting and the esports broadcast have come a long way from the scene's earliest days. And without it, esports wouldn't be what it is today.